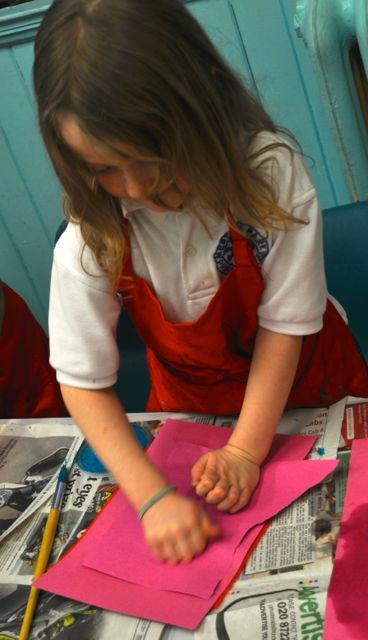 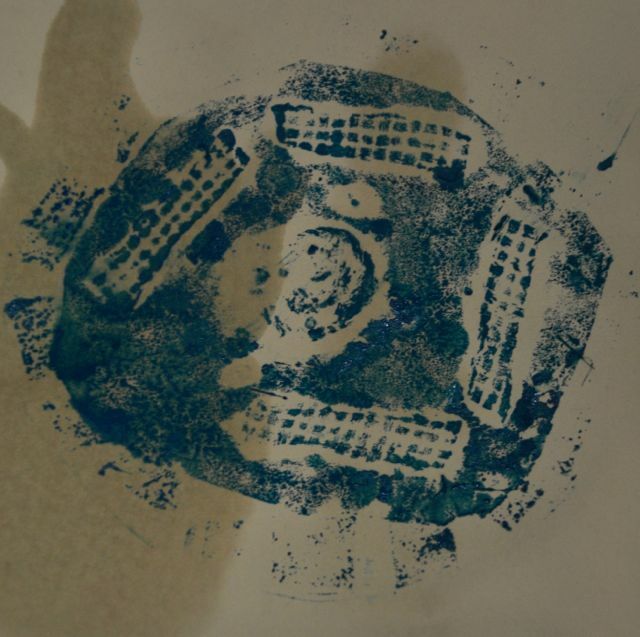 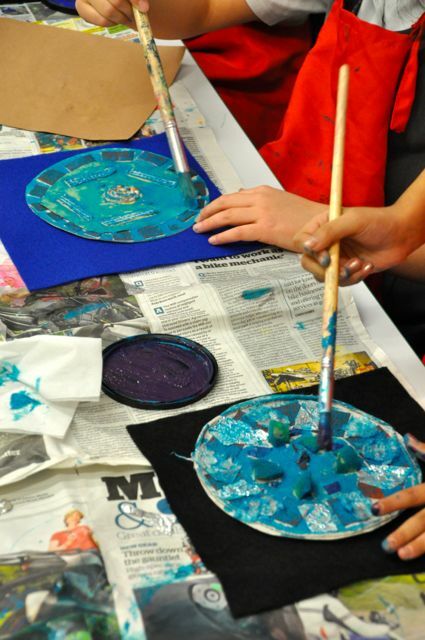 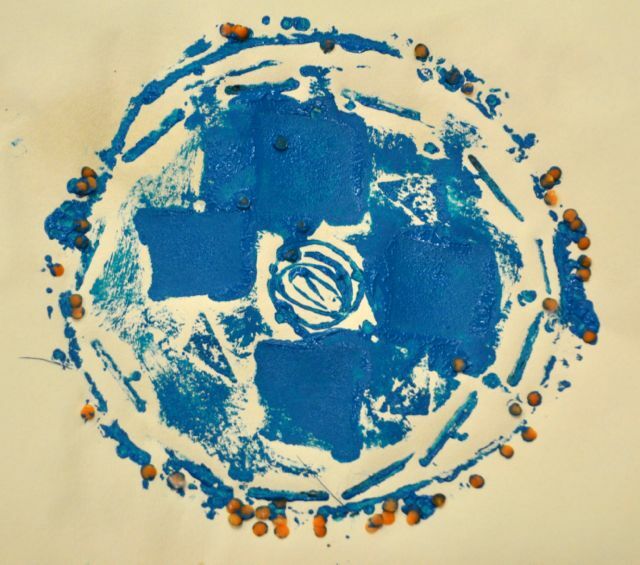 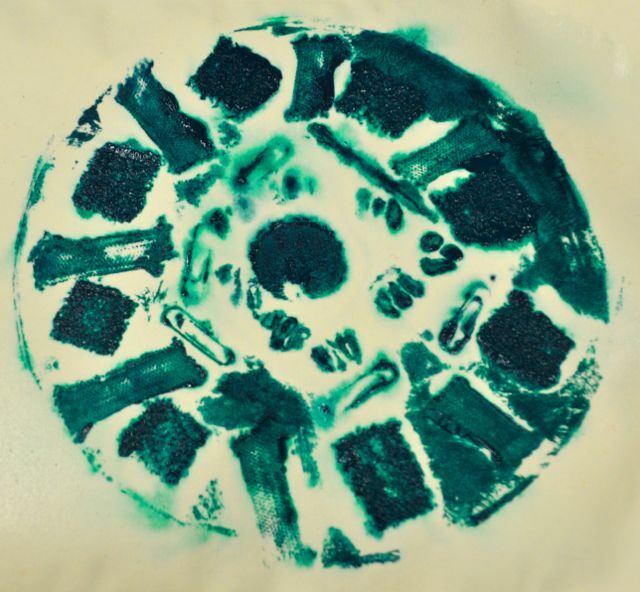 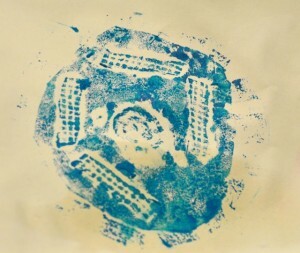 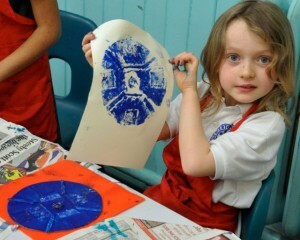 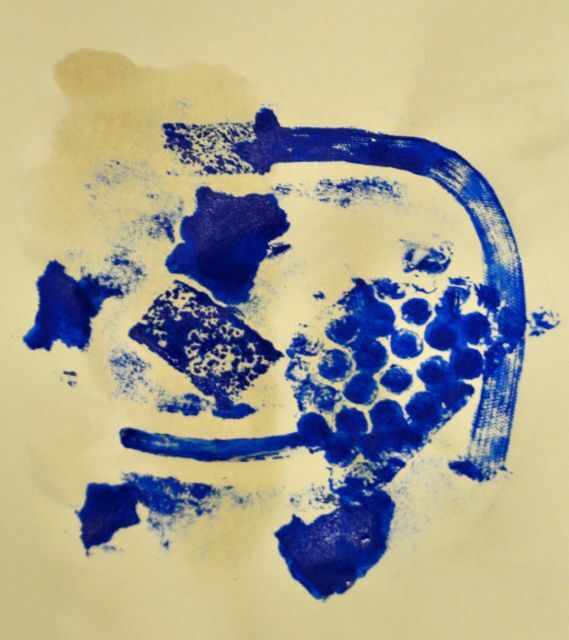 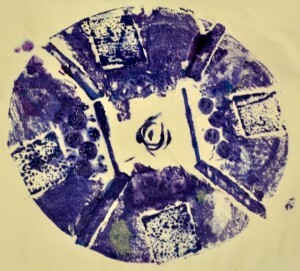 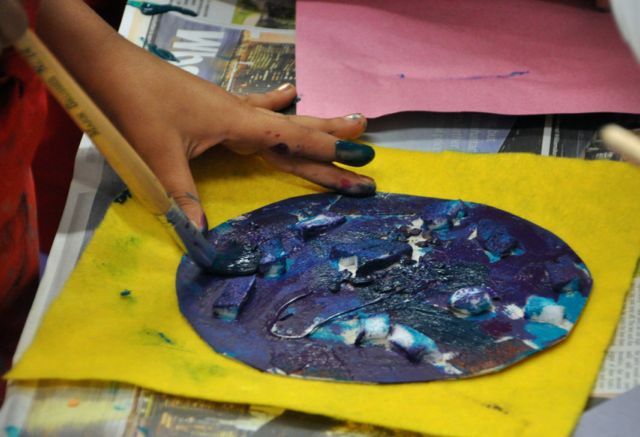 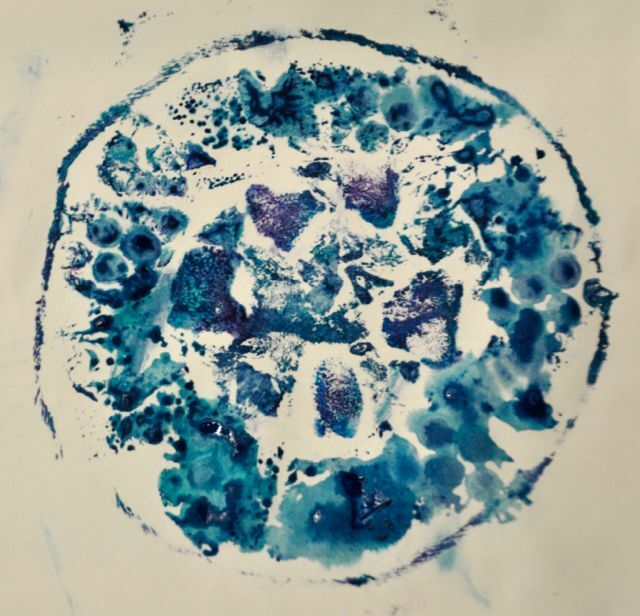 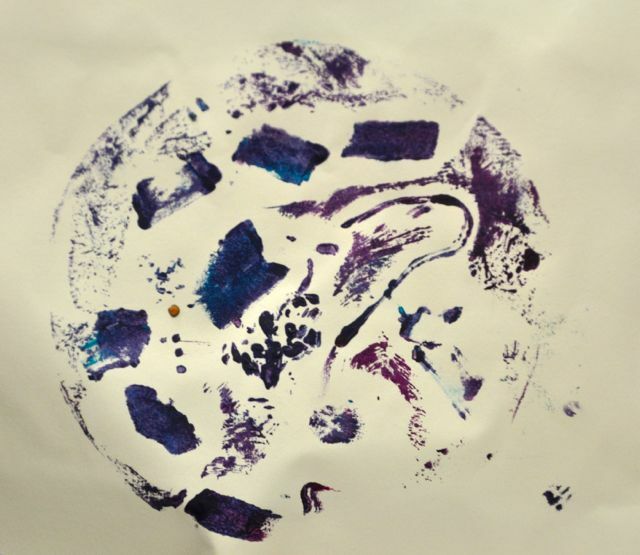 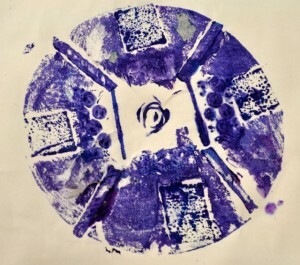 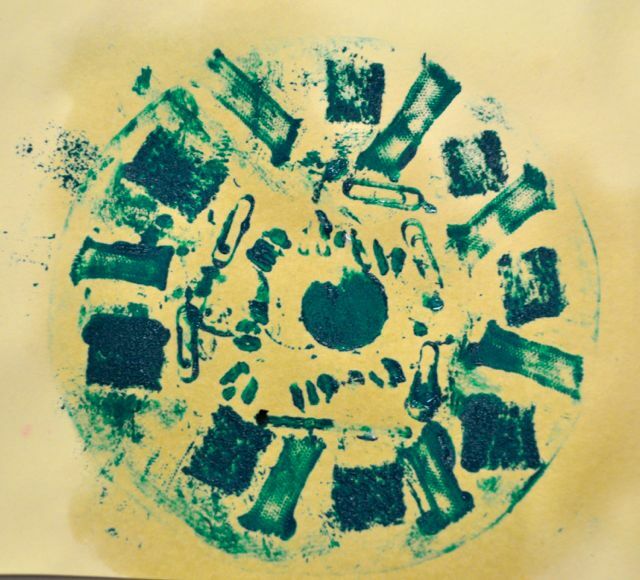 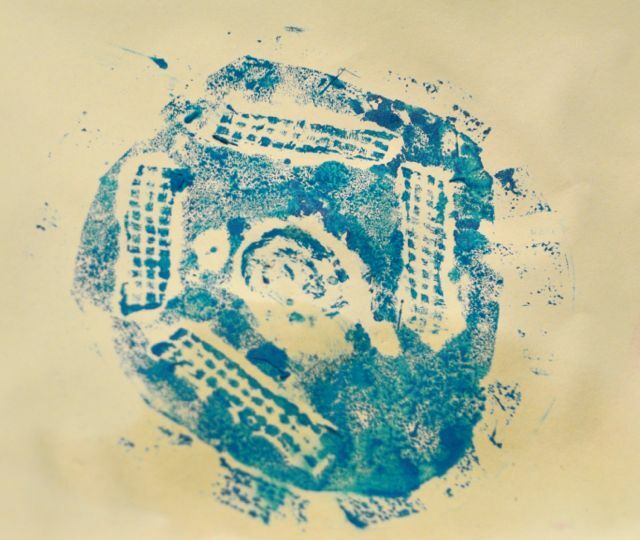 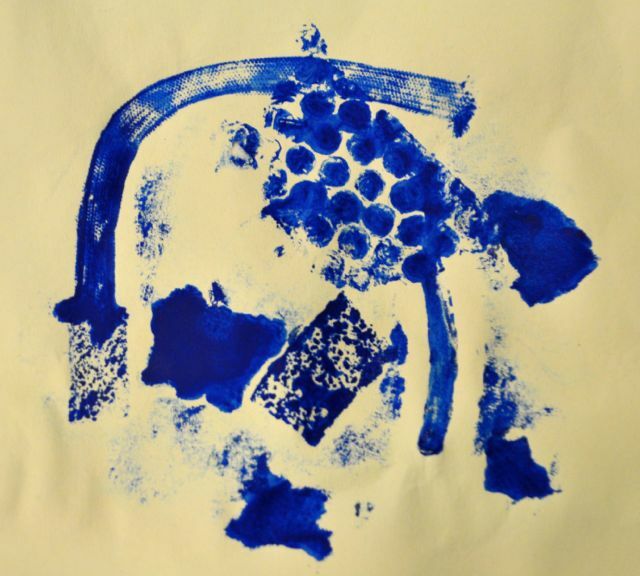 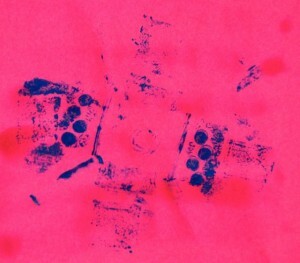 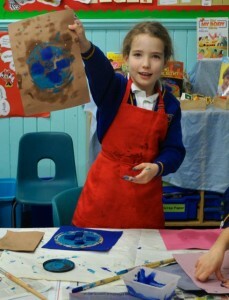 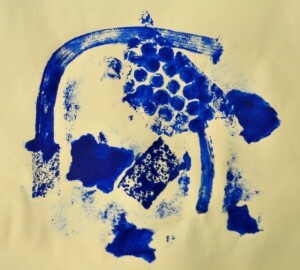 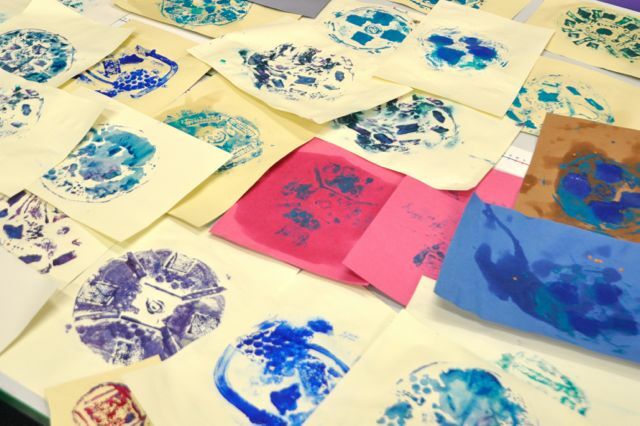 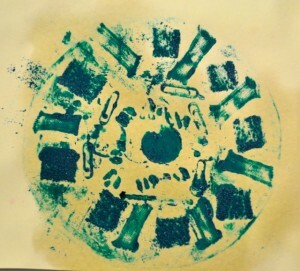 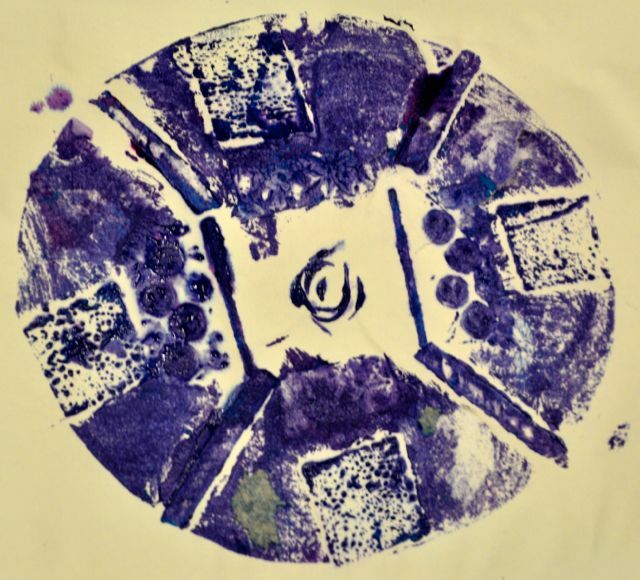 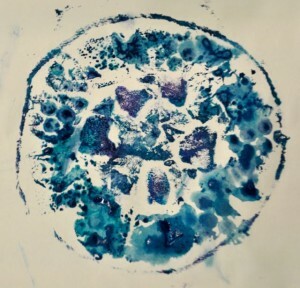 This week at Merton Park After School Art Club we learnt to make a collograph print. 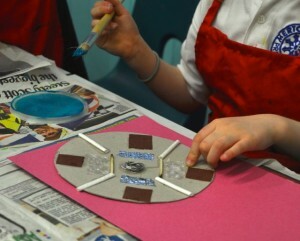 We refined our plates made last week that were based on our drawings of rusty old car parts. 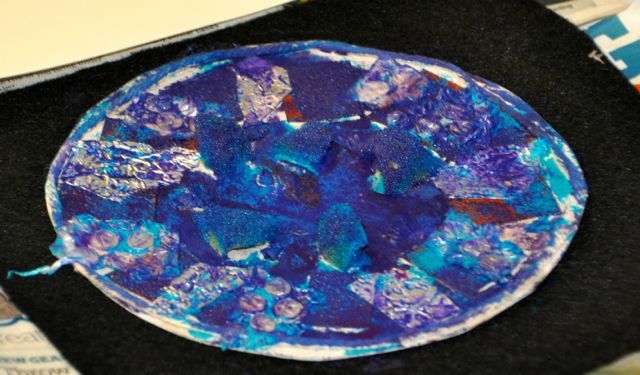 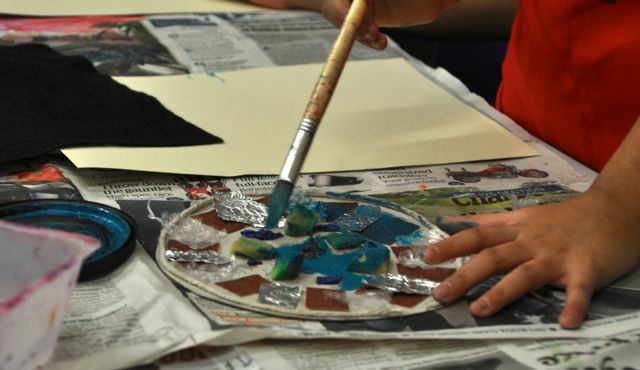 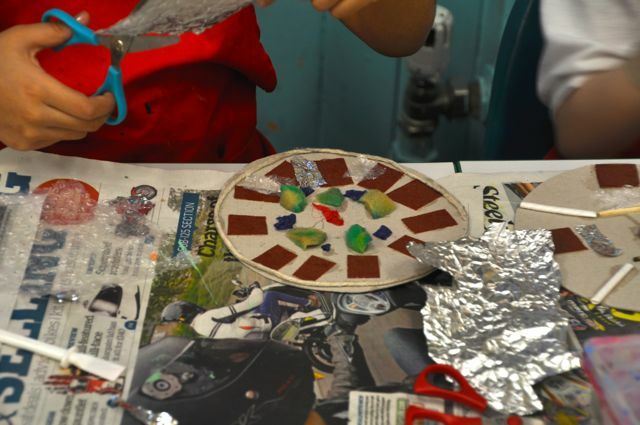 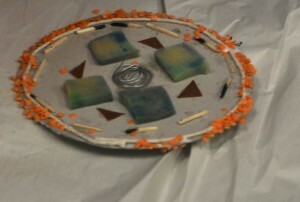 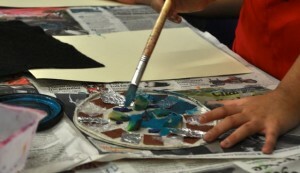 We then mixed some acrylic paint to the right consistency and applied it to our plate. 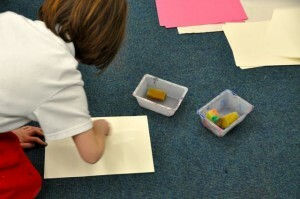 We made our paper wet using a sponge so the paper was pliable and flexible. 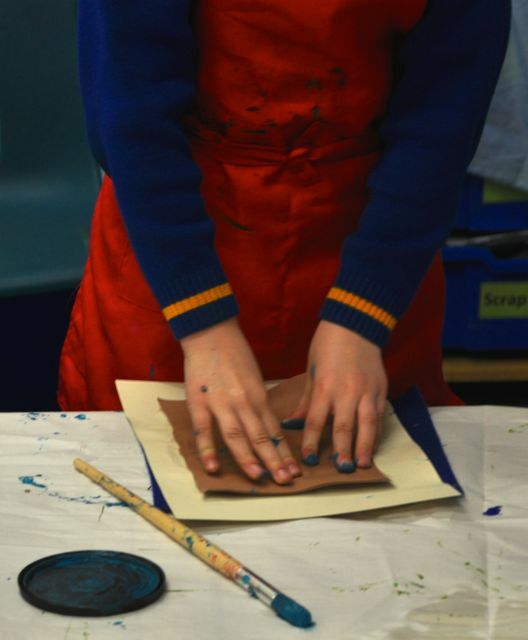 We mad a sandwich with felt on the bottom, our painted plate in the middle, with the wet paper and another sheet of dry paper on top. 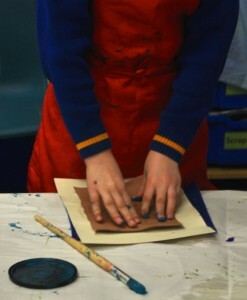 We then pressed down all over our plate getting our fingers into all of the grooves. 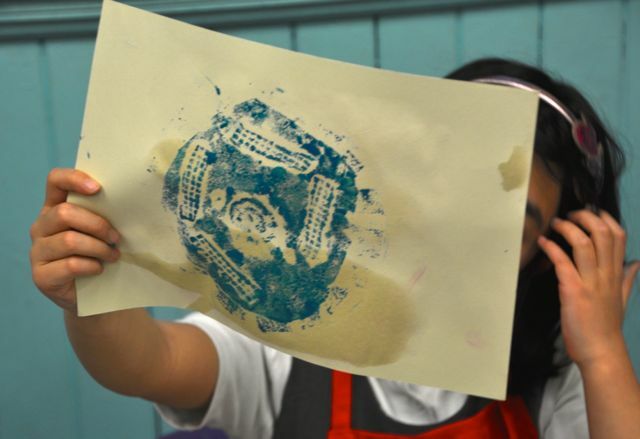 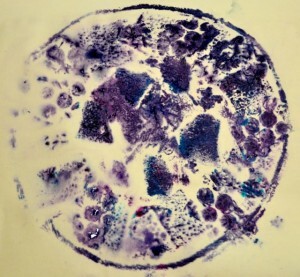 Some beautiful prints were revealed showing traces of textures from the materials we used. 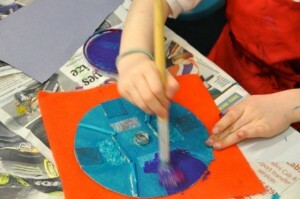 We experimented with different papers and colours and different amounts of water and paint consistency. We tried mixing colours as we reused our plates. 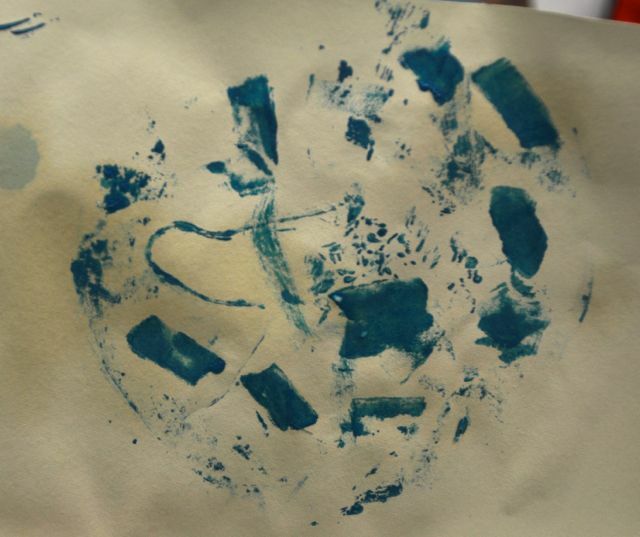 The results were quite beautiful. 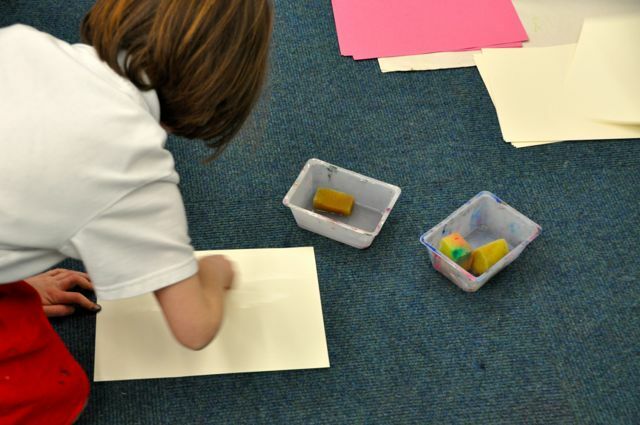 we will experiment with different shapes next time to make a giant printed machine that we all make a part of and join together.